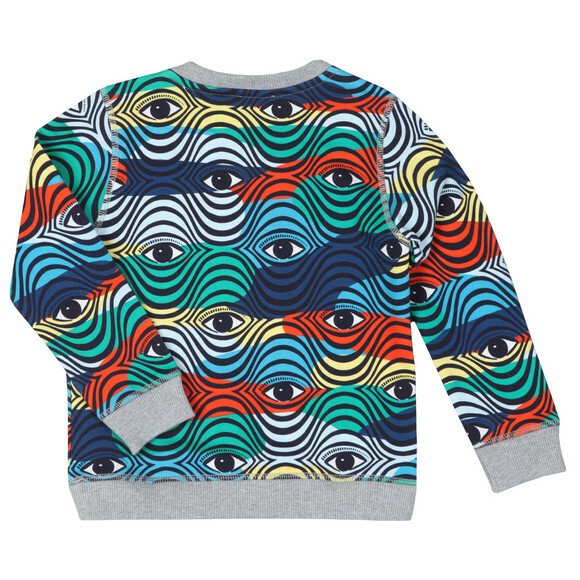 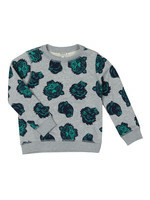 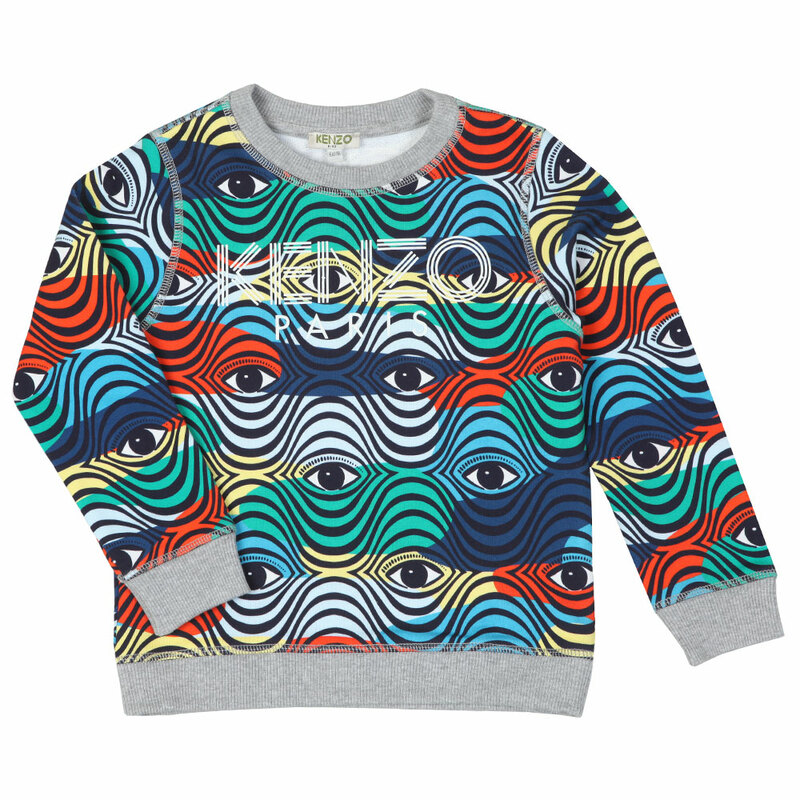 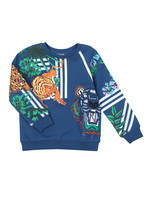 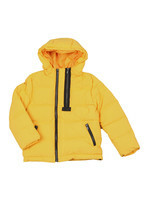 Kenzo Kids Logo Multi-Pattern Sweatshirt, In Multi. 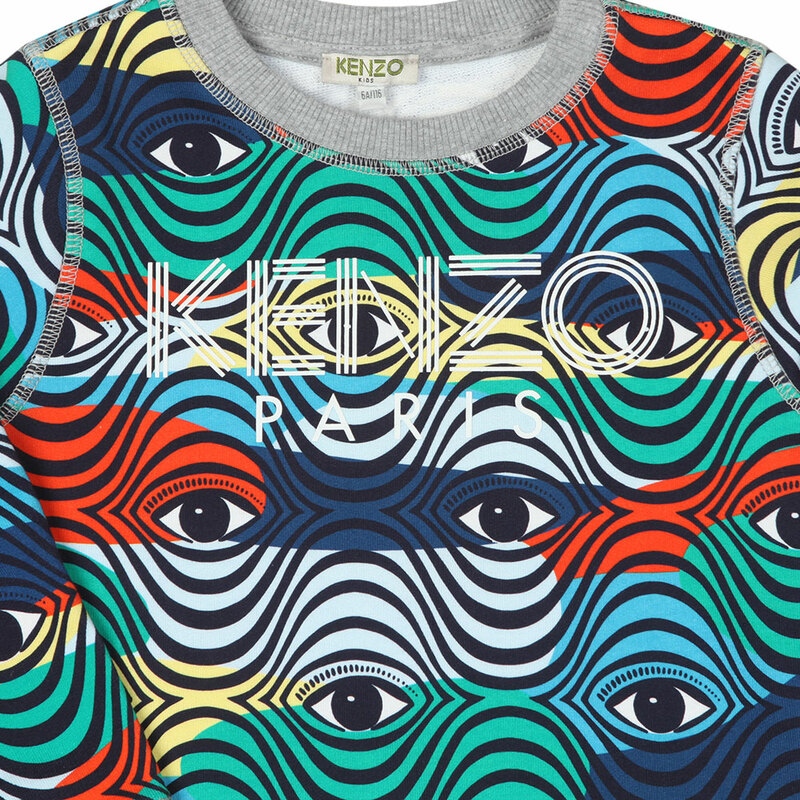 Make a bold statement this season with a multi-pattern sweatshirt from the kids Kenzo collection. 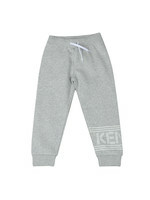 Crafted from premium cotton fabric. 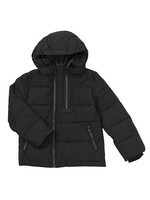 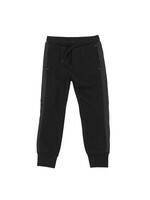 Features a crew neckline, ribbed detail to the cuff and hem. 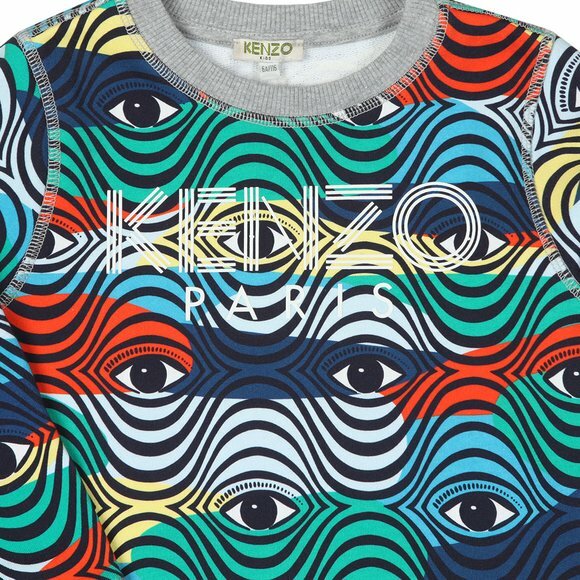 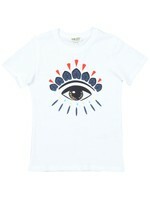 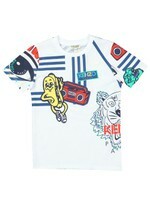 All over multi pattern detail and completed with the iconic Kenzo Paris logo printed to the center of the chest.